“Imposition of a group leader otherwise than by the democratic process cuts at the roots of the democracy and certainly it is in violation of the Rules. It is always open to the original political parties to have their respective leaders in the aghadi. However, as far as group leader is concerned, he has to be elected by the aghadi (group),” a Supreme Court Bench comprising of Justice M.Y. Eqbal and Justice Kurian Jospeh observed. 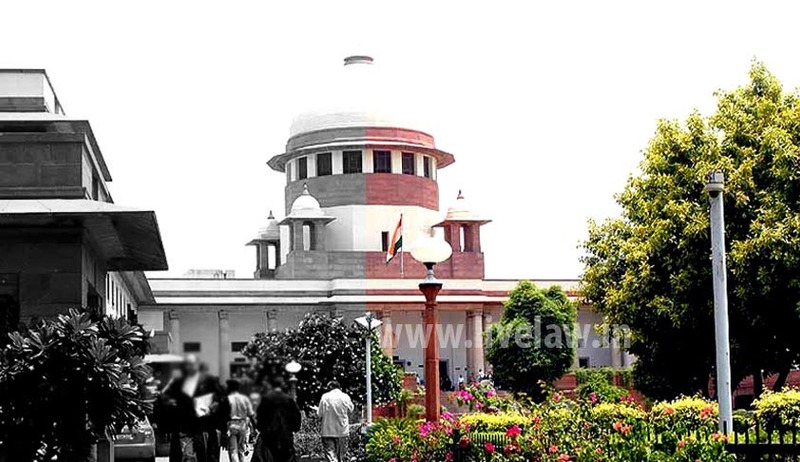 Agreeing with a High Court Judgement, the Supreme Court ruled that once a leader is appointed thorough a democratic process, then a change in leadership can only be allowed through election within the group, unless the rules provide to the contrary. Election to the Amravati Municipal Corporation was held in February 2012. The Councilors of the Nationalist Congress Party (NCP), Muslim League, Republican Party of India, Samajwadi Party and Independents formed a 23-member aghadi (group) and elected Avinash Gulabrao Mardikar of NCP as their group leader. He was recognized as leader by divisional commissioner in March 2012. NCP’s group leader was changed a year later and consequently, Sunil Haribhau Kale was appointed as a group leader. This was allowed by the Commission. Mardikar then approached the High Court, which quashed the order of appointment in August, 2014. The High Court took the view that the General Secretary of one of the political parties forming the aghadi (group), was not competent to make a request to the Divisional Commissioner to register change of the group leader and that the Divisional 4Page 5 Commissioner acted wholly without jurisdiction in registering the change as requested by one of the political parties. “The group leader of the aghadi can be changed only by the group and not by one of the political parties, big or small, belonging to the aghadi. In a democracy, a leader is not imposed; leader is elected. Once the birth of a leader in a group is by way of election by the group, the group leader thus elected cannot be replaced otherwise than through the very same process of the election in the group, in the absence of any rules to the contra,” the Court added.